You only have one pair of eyes and they can’t be replaced. Choosing the right eye doctor is a very important decision. 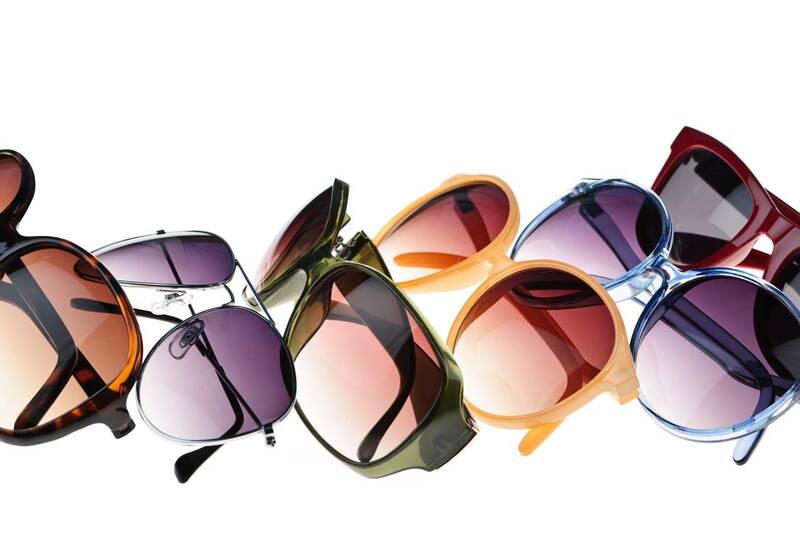 At Berryessa Optometry, the health of your eyes and vision is our primary concern. We keep our San Jose practice up to date with state of the art technology and specialty vision testing equipment. Our team of Eye Care Professionals give a very thorough comprehensive eye exam. In addition to checking your vision, they also check for diseases such as glaucoma, diabetes and macular degeneration. Early prevention is key and our comprehensive eye exams allows us to begin treatment as soon as possible. It is vital to catch these diseases at their earliest stages. We can assist you to relieve or correct Computer Vision Syndrome or general eyestrain, dry eye, allergies, red eyes, presbyopia (lose of the ability to clearly see close objects), Pinkeye (conjunctivitis), and eye emergencies. It all starts with calling our San Jose eye care clinic at 408-272-7200 to book an eye exam appointment. Get an eye exam near you in San Jose and Milpitas! You don’t have to travel far to get quality eye care at Berryessa Optometry. Dr. Lim and Dr. Mac and our entire caring staff are proud to serve our hometown of San Jose and Milpitas with eye exams and top notch eyecare. You need regular eye exams at Berryessa Optometry. Age or physical health are not factors of how often you need your eyes checked. Eye diseases and general diseases like diabetes and glaucoma don’t take vacations or wait for your body to age. The eyes give us a window into your overall health. Don’t wait to make an appointment! Dr. Lim and Dr. Mac’s friendly comfortable bedside manor will make you look forward to your next eye exam. Our comprehensive eye exams involve many different tests, some simple and some extremely technologically advanced. 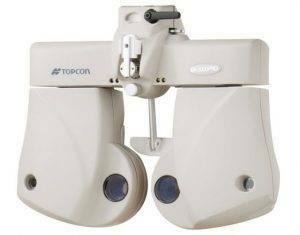 You will read from the eye chart and instead of using a classic phoroptor to check your prescription, we use an automatic phoroptor. The auto phoroptor offers optimal patient comfort, smooth motions and it begins your testing as close to your original prescription as possible. This shortens your exam time! Our San Jose optometry practice also provides more advanced evaluations, like using high powered lenses to examine the inner tissues at the back of your eye. Eye exams allow us to determine the need for eyeglasses or contact lenses, check if you are suffering from common eye diseases, learn, evaluate how your eyes work together, and check your overall bodily health. We learn a lot from your eyes. At Berryessa Optometry, our highly trained doctors can treat conditions from eye emergencies, to eye surgery co-management. Schedule Your Annual Eye Exam Now! Yearly eye exams are recommended by the American Optometric Association (AOA) for patients who wear eyeglasses or contacts, those over 40, diabetics, and adults with other risk factors for developing eye diseases. Doctors often recommend more frequent examinations for adults with diabetes, high blood pressure and other disorders, because many diseases can have an impact on vision and eye health. Furthermore, people with a family history of blindness or hereditary eye diseases should also have more frequent eye exams. If someone has good vision and is not otherwise at risk for eye disease they may wait 2-3 years between routine eye exams. To schedule your next eye exam at Berryessa Optometry, contact us today. We serve families from San Jose and Milpitas.